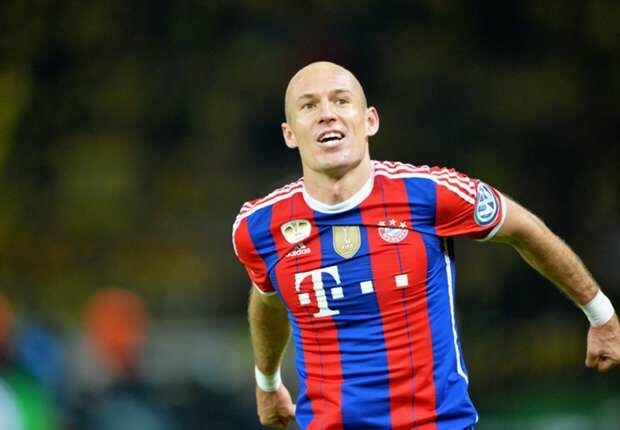 Think you’ve had a training session? Think again!!!! Miha Bodytec is the future of strength and conditioning training. The Miha Bodytec training system utilises the latest generation of EMS technology (Electro-Myo-Stimulation) throughout a workout to super-charge the physiological challenge and corresponding benefits. It was originally developed by German engineers and has since become widespread, not only in professional sport and rehabilitation, but also within the fitness and active leisure industry. Participants are connected to an exercise vest containing electrodes in the areas of the upper and lower back, lats, stomach and chest. While the participants are directed through a workout, electrical impulses are also generated through the electrodes, stimulating muscular development far beyond that which could be achieved during a standard training session. A greater range of muscles can targeted as a consequence of the EMS, and muscles located deeper within the body can also be recruited more efficiently. This particualr form of training has also been shown to increase metabolic and enzyme activity, thus providing additional physiological benefits such as improved circulation, reduced body fat, and increased collagen production. The vest is attached to a control panel that enables adjustments to the tension on certain muscle groups to be made, allowing for intensity levels to be carefully controlled and for training to be adapted for a variety of individual recruirements. Designed as a modular system, it allows all muscle groups from head to toe to be stimulated individually. The portable nature of the Miha Bodytec laptop-sized controller allows it to be easily used anywhere, including in-house personal training, to achieve a whole-body training effect. It comes with a Rimowa suitcase for mobile use, which guarantees the safe transporting of control units, electrodes and accessories. 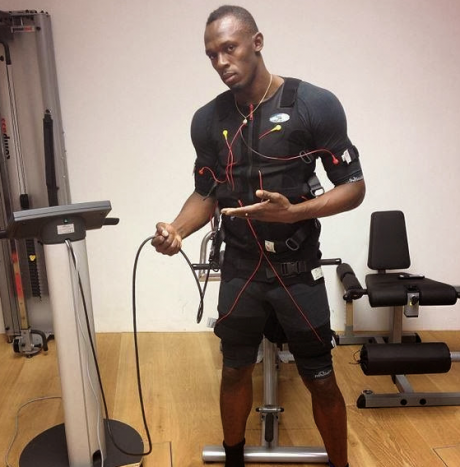 The Miha Bodytec training system maximises training productivity. 20 minutes of exercise once a week is sufficient to achieve a substantial training effect. A German study in 2013 compared the training effects of EMS training against a group undertaking a conventional exercise regime using 46 women with adbdominal obesity. They found that after 12 months the EMS group showed positive effects on sarcopenia and regional fat accumulation. In addition, lean muscle mass increased to a greater extent in the EMS group compared to the conventional exercise group, and abdominal fat mass was between 1.2%– 5.9% for the EMS training group versus 2.4% -5.8% for the conventional exercise group. 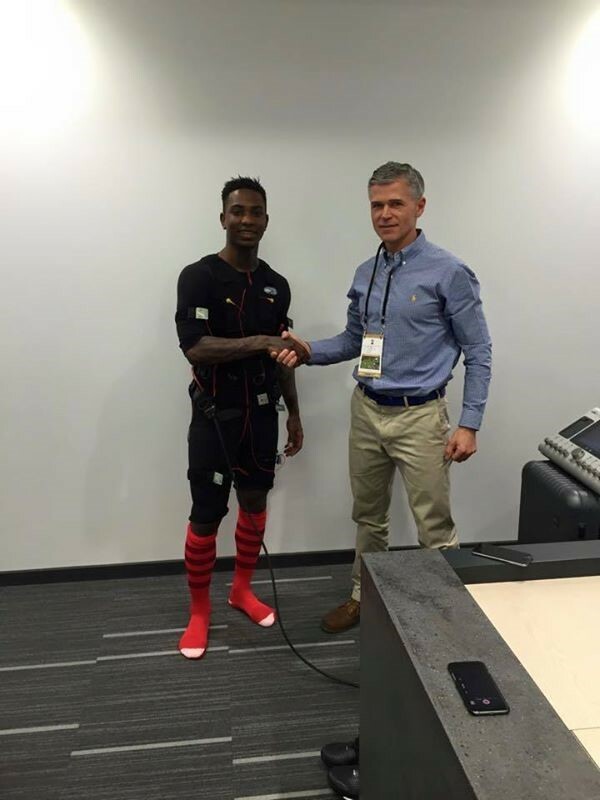 The Miha Bodytec training system is the future of strength and conditioning training and sports rehabilitation. Users include Olympic Gold Medalist Sprinter Usain Bolt, Tennis hot-shot Rafael Nadal, Premiership footballer Southampton’s Eljero Elia, and the entire Bayern Munich FC squad. Why use the Miha Bodytec training system? THE MINIMUM MAXIMUM. THE TREND OF NEW TECHNOLOGY. Everything under control. The basis of health, fitness and a well-proportioned figure is an active system of muscles. Physical fitness also has an impact on our mental well-being. These positive effects can be purposefully generated with electric muscle stimulation – provided it can take effect overall. Like it does with miha bodytec. The integral method produces fast, perceivable results by taking effect on your whole body deep under its surface. This makes miha bodytec more than merely a training tool. It is a fully thought-through system, inviting you to submerge into the new dimension of full body workouts. A NEW FORCE FOR HIGH PERFORMANCE. More than ever, a powerful, athletic body is considered a symbol of success. If you want to keep up, you need plenty of capacity in reserve. 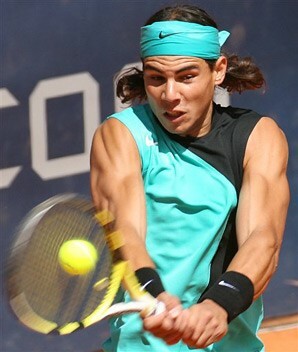 But training in the different areas of strength, speed and endurance often consumes huge amounts of time and energy. All these training goals can now be achieved with a highly effective, time-saving method: miha bodytec whole body training! Always just right. miha bodytec meets individual wishes – because people‘s physical fitness is improved differently. Training periods are shortened, and success is maximised: fat and weight are reduced, and on the other hand, your joints are protected while you build up muscles, your strength and endurance are enhanced, your shape and problem zones become firmer and your general well-being is improved. A NEW FORCE FOR THE BACK. Back pain is still the No. 1 ailment in the population at large. Young and old are affected in equal measure. Stress, unilateral strains, and neglect of the back musculature are the main sources of the complaints. Side by side. A personal trainer is an important partner in achieving success efficiently with miha bodytec. The default settings help trainers. They can adjust the settings to personally suit the people they are training, since trainers are the ones who know best about their customers‘ motivation and discipline. This makes a winning team out of man and machine. A NEW FORCE FOR THE FIGURE YOU WANT. miha bodytec starts out where traditional methods leave off: Nearly all the large muscle groups are simultaneous activated and trained on an individually dosed, targeted basis – even the hard-to-reach muscles on the waist and hips! - 20 minutes exercise once a week is sufficient to achieve a substantial training effect! 87% of participants report clearly visible body-contouring effects; there was a substantially more positive perception of their bodies. 89% felt more firm and taut after the training. The training reduced the percentage of body fat by up to 4% within 6 weeks of EMS training. Women lost an average of 1.5 cm from their waist and hips. Man reduced their abdominal girth by up to 2.3 cm – with a simultaneous muscle buildup of 1-2 cm on their legs, upper arms and chest in each case. Overweight persons lost an average of 3.5 kg and 9% body fat as well as 6.5 cm at the waist and 2 cm on their upper arm circumference after just 13 weeks of training. Seniors over the age of 65 lost 6.8% of their abdominal fat and 6 cm of their waist circumference even at the low training level of 30 minutes every five days. It is your time, to be one step ahead of the rest of the industry and train your clients with this cutting-edge innovative technology.